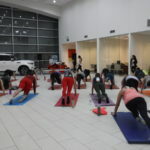 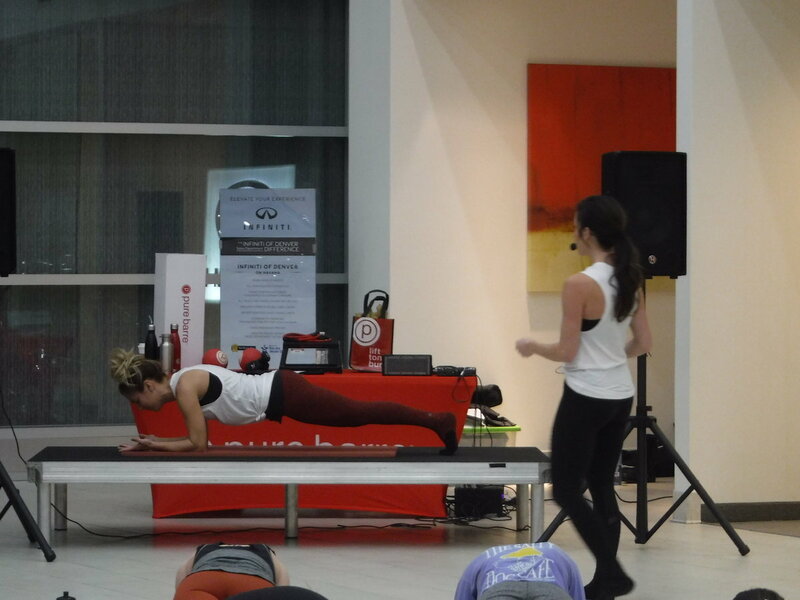 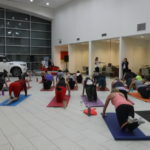 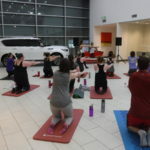 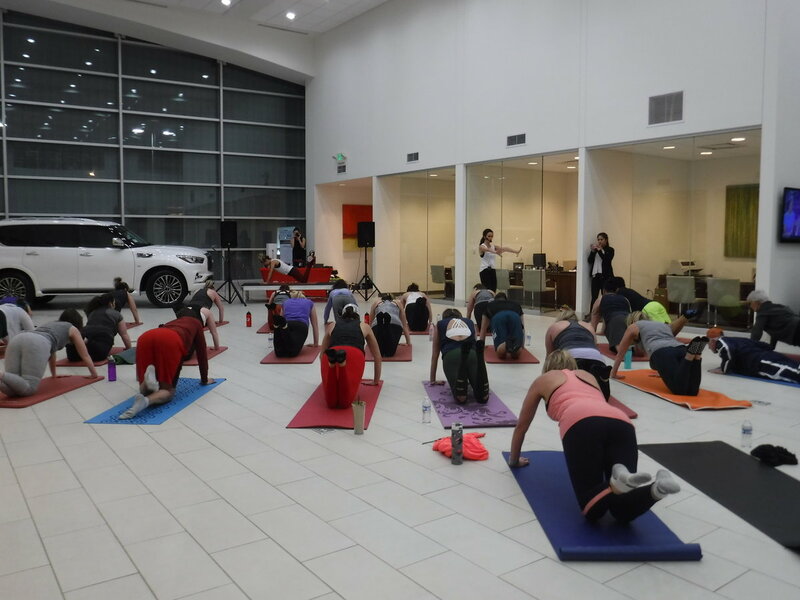 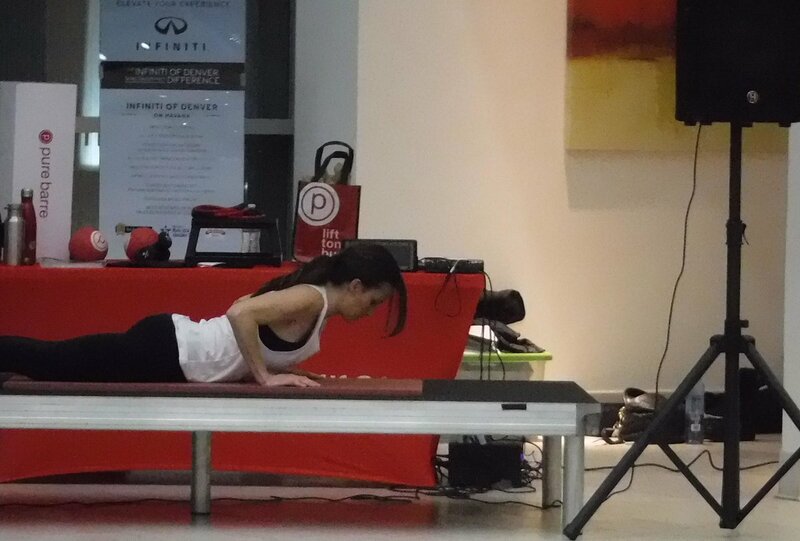 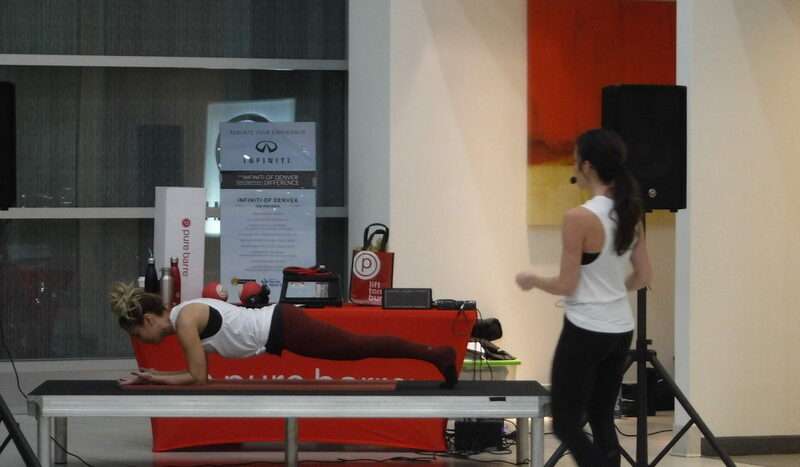 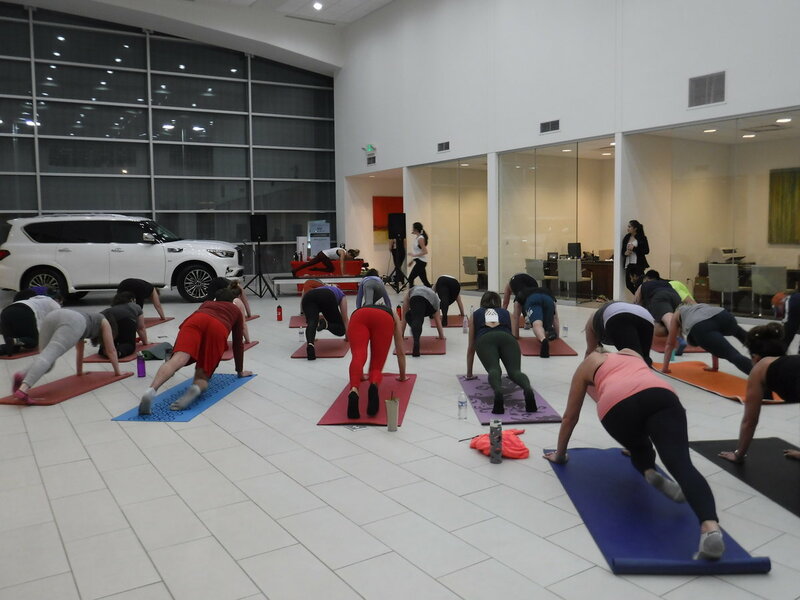 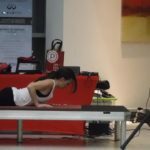 Infiniti of Denver hosted a Pure Barre Pop-up in January. 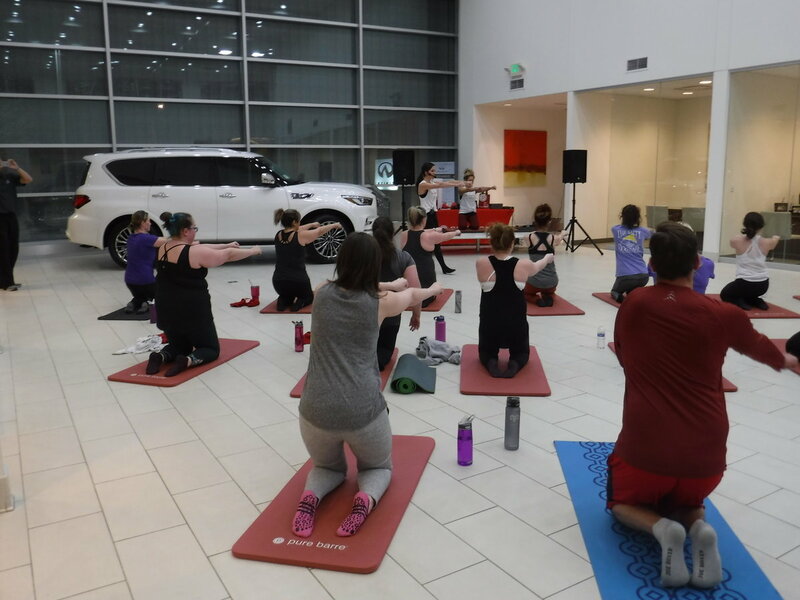 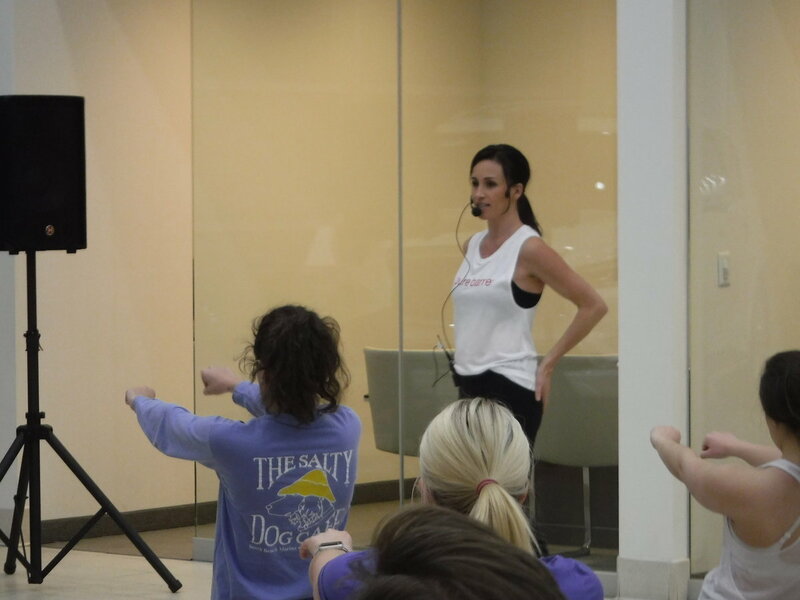 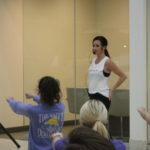 Briget Russomanno, owner of Pure Barre Parker and Greenwood Village, led the class, and participants enjoyed food and wine provided by Infiniti of Denver. 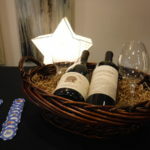 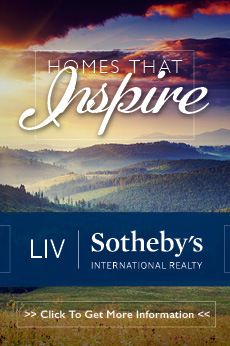 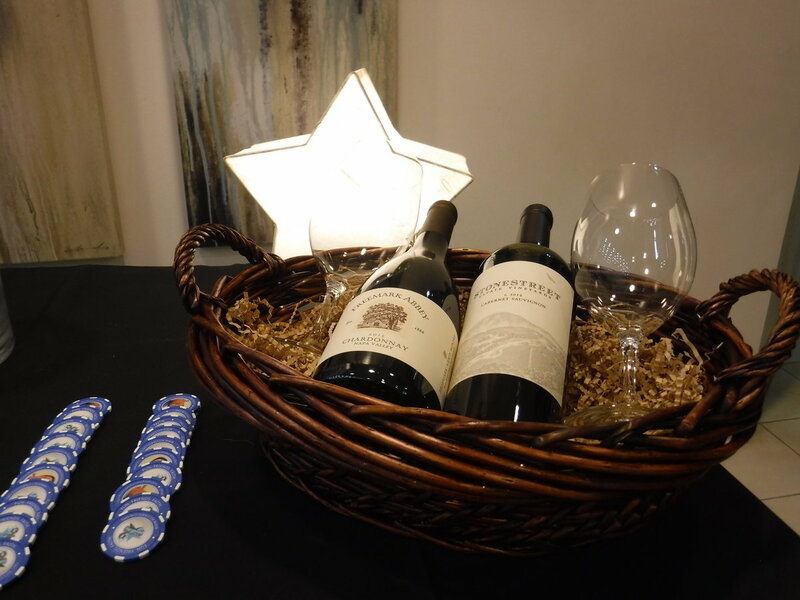 Money was raised for the All-Stars Club, which benefits individuals with special needs.